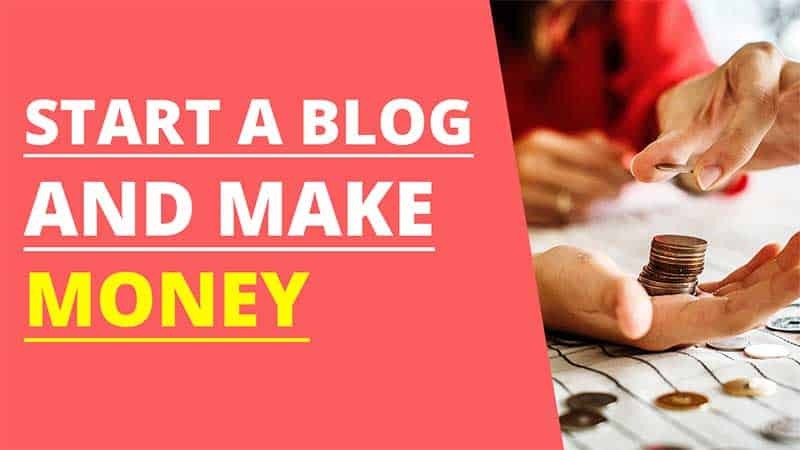 What is the Best way to Start a Blog and Make Money? 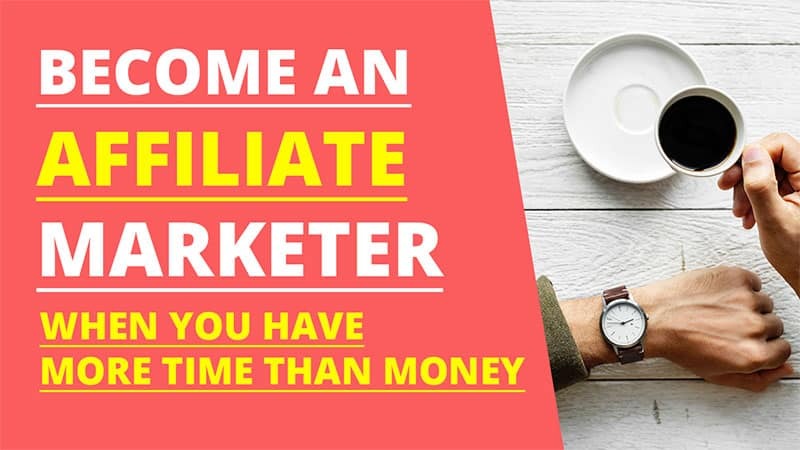 October 18, 2018 EarthaLearn Affiliate MarketingLeave a Comment on What is the Best way to Start a Blog and Make Money? 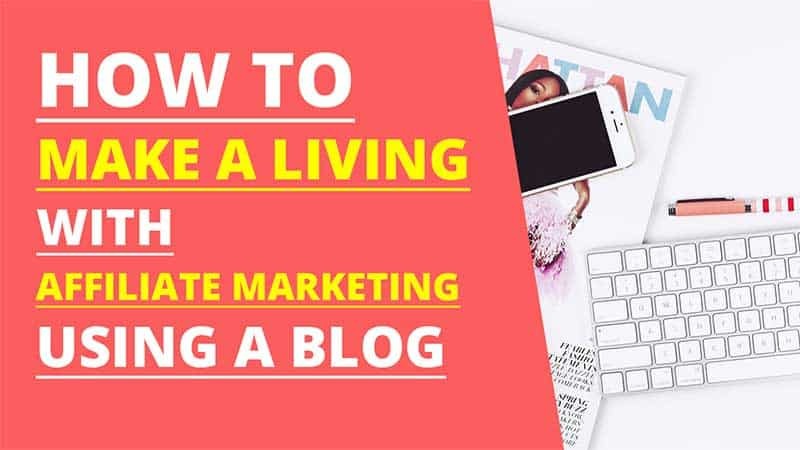 Are you eager and excited to start a blog for the purpose of creating a consistent income online? 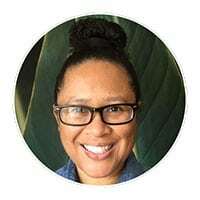 If so, I know you will find this post useful as I share my own process for doing just that. 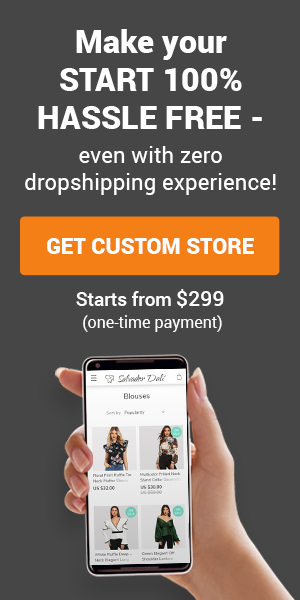 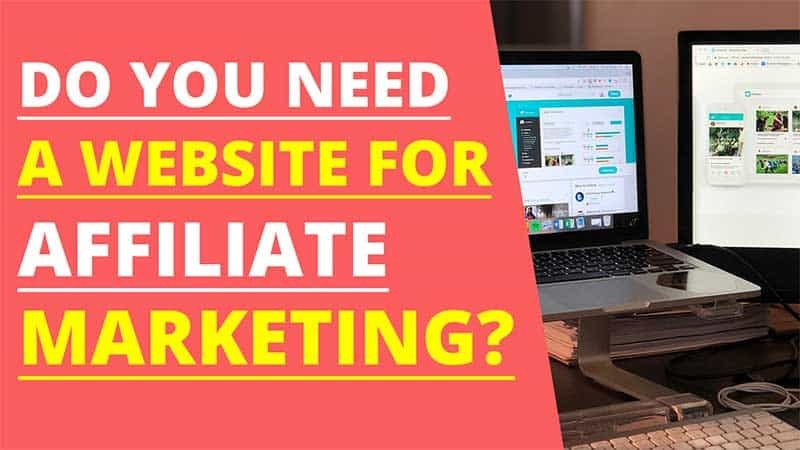 October 16, 2018 EarthaLearn Affiliate MarketingLeave a Comment on Do You Need a Website for Affiliate Marketing?